It’s been well-established that running a business blog on your corporate website is a great way to both build the content needed to enhance your site’s SEO strategy and to connect with your audience on a more personal level. 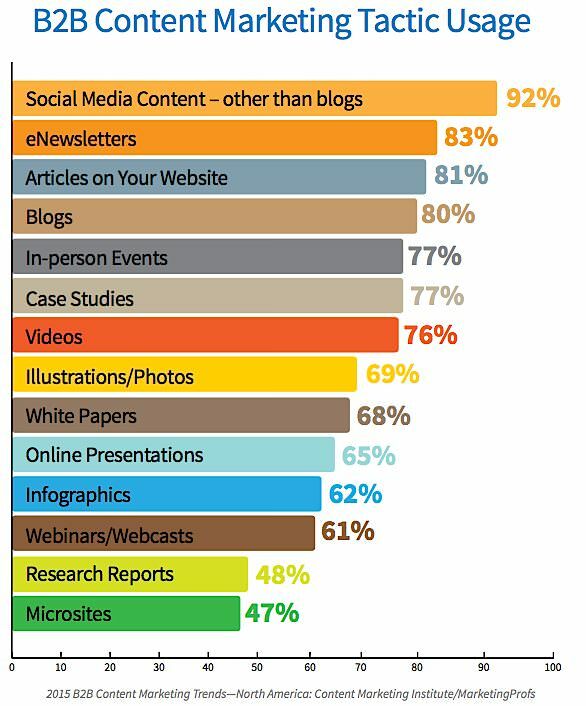 The Content Marketing Institute reports that producing enough quality content is the biggest challenge for B2B marketers. This isn’t exactly shocking news, when you think about marketers needing to create content for all their many platforms: social media, marketing campaigns, blogs, e-books, etc. That said, creating a lot of high-quality content isn’t easy. There’s a big difference between a business blog that’s chock-full of lackluster, uninformative posts and one that’s bursting at the seams with the type of high-value content that naturally draws in readers. As you’ll obviously have better business results with the second scenario, you need to take the time to create the “pillar content” that solidifies your blog’s reputation as a go-to source for good content within your industry. Blog posts are great examples of ideal pillar content, but infographics, videos or other informative pages are also useful types that support the topic’s main pillar pages by linking back to those 10X pages. This foundational content provides important knowledge for anyone in your niche and if done right, can be valuable to your target audience for the foreseeable future, never losing relevance and always achieving a high ranking. Pillar content is the type of information that your audience would search for in the various search engines. As it relates to business blogging, pillar content can be defined as a series of posts that represents your site’s best work. These are the posts you’ll refer new visitors to, as well as the ones that will continue to be useful to readers – long after they’re initially posted. But because pillar content goes above and beyond standard blog posts, it requires some extra effort to develop. If you’re interested in making use of this potent business tool on your own website, take a look at the following 5-step process for creating your own series of pillar articles. Building pillar content for your personal or business blog might seem like an individual pursuit – after all, isn’t this your opportunity to pour out your innermost thoughts and most meaningful pieces of advice to your readers? Well, yes and no. Writing pillar content that’s uniquely yours is important – but it’s even more important that the topics you choose to address resonate with your audience members. If you’re counting on these critical articles to represent your business in the best way possible, it’s important that they be of the greatest possible use to your readers. Is my audience primarily male or female? What is the average age of my audience members? Which ethnic groups do my audience members belong to? Where are my audience members located geographically? What do I know about my audience’s average education level? What is the average socioeconomic status of my audience members? Answering these questions will give you some idea about how to best address your audience within your pillar content posts, but you’ll need to conduct an even more thorough analysis on the following subject before you start writing. Now that you know who your audience members are, it’s time to uncover the issues that are on their minds, as understanding their pressing needs will help you to develop topics for each of your pillar posts. Are you a member of your target audience? If so, try to remember how you felt and what you thought about when you were a beginner in your industry. Think about the questions you had and the things you were most desperate to learn, and then use these ideas as the basis for your pillar articles. What are your audience members talking about on Twitter? If you aren’t a member of your own target audience, you can still get a glimpse into their mindsets and interests by monitoring ongoing conversations on Twitter. Read through your followers’ posts and take a look at which topics are mentioned, which articles are shared most frequently and which messages get retweeted most often. This information should give you a starting point for producing your pillar articles. What types of pillar content do other bloggers in your industry have? If you’re still struggling to come up with topic ideas, take a look at the content pieces that are popular on other websites for guidance. 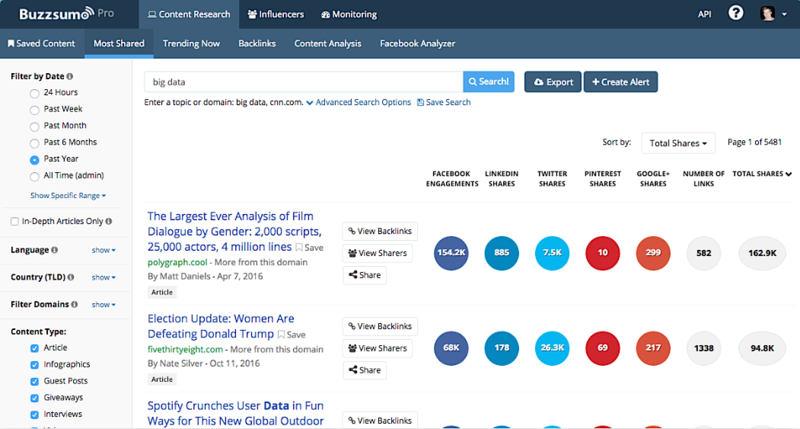 You can also discover this on sites like Buzzsumo. As long as your audiences are similar, the topics that are playing well on other sites in your industry will likely translate well to your own audience (just be sure not to plagiarize!). What kind of presentation would be ideal for your target audience? There are several different types of pillar content with the potential to be high ranking and convey your information, including How-to Guides, List-Based Posts, Statistic-Based Posts, Quick Reference Guide and Roundup Posts. Because you’ll be investing significant resources into developing your pillar content, give the specific topics you’ll cover some serious consideration before moving on to the next step. So, by now, you should have a few ideas for pillar content pieces that’ll meet your users’ needs, now and in the future. And that means that it’s time to start creating your pillar articles! As you approach the content creation process, keep a couple of things in mind before you get started. Your pillar content articles should be so helpful and engaging that audience members feel compelled to bookmark your pages and share them with their friends and family members. Deloitte provided bite-size bits of content that covered the concepts in their expanded and more dense report which resulted in an increase in downloads, site traffic and earned media. That’s more potential customers sharing your content, providing contact information in exchange for the study’s data and converting site visitors into leads. But don’t just crank out another set of lukewarm blog posts and slap the label of “pillar content” on them. Take the time to revise and edit several drafts of your pillar content posts before publishing them – asking yourself each time whether or not the content you’re sharing goes above and beyond what your readers will expect. If your initial drafts don’t meet these lofty criteria, keep revising until you’re sure you’ve got a winning set of articles. Post relevant articles, infographics or videos on your “About” page. Share the content in your blog communities. If the members find it valuable they’ll be likely to share it on their blogs and increase your chances of blog post getting more exposure. Share a link on the forums as well. If your post has in-depth content, it will generate more traffic. Link out to 10-20 influencers within your blog post and then e-mail each of them to let them know. It’s imperative wherever possible to link to your pillar posts from your homepage as it increases visibility traffic and search engine rankings. Include a list of most recent or most popular posts on your website’s sidebar. Add internal links within current blog posts (see the “Learn More” link below). 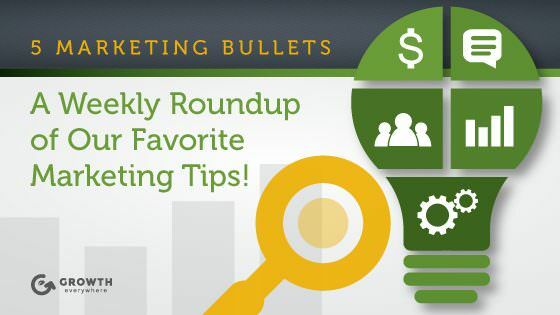 Always add new and best-performing material in your email newsletter. And, of course, always post to your social channels. As long as your pillar articles are top-notch and deliver a lot of value, you shouldn’t feel uncomfortable about promoting this same series of posts over and over again. After all, if you’ve carried out your research and content creation processes correctly, these articles should continue to have enduring value to your audience – making them worthy of being shared regularly. Finally, keep your eye out for any industry changes that require you to update your pillar content. Proper upkeep is essential for every type of pillar post, as these are the foundation of your entire blog and should always stick out from the rest of your content. Don’t be afraid to be draconian with your editing and check regularly through all your pillar posts to ensure their relevance. If shifts within your industry make your articles out-of-date or irrelevant, you’ll want to update your content so that it continues to provide excellent value to your audience. This is especially true if you plan to promote your pillar articles frequently, as referring visitors to out-of-date or incorrect information can have a negative impact on your reputation over time. Updating blog posts on a regular basis also aids in boosting Google rankings. But don’t forget to update the date on the pillar content as Google requires that step to recognize that the piece of content has actually been updated. So overall, while it may take significantly longer to create your pillar content posts compared to the shorter blog posts you crank out on your business blog, you should find the extra search and referral traffic to be well worth the effort.